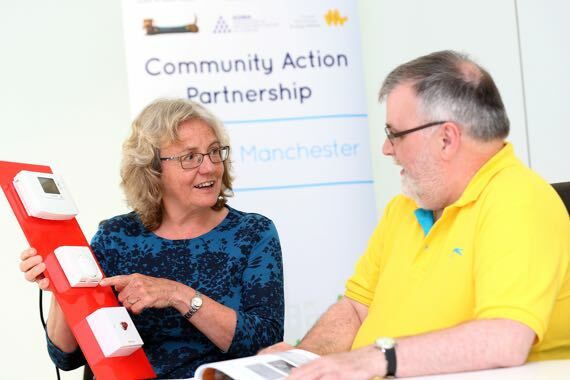 The Community Action Partnership was a programme delivered by National Energy Action (NEA) and British Gas in partnership with councils across the UK, aimed at bringing affordable energy and improvement to the lives of residents through an innovative community action framework, equipping them with the key tools and guidance needed to sustainably and collaboratively tackle fuel poverty. This website showcases some of CAP's projects over the last two years, as well as making our research and resources open to the public to download and learn from. Download resources and starter kits. 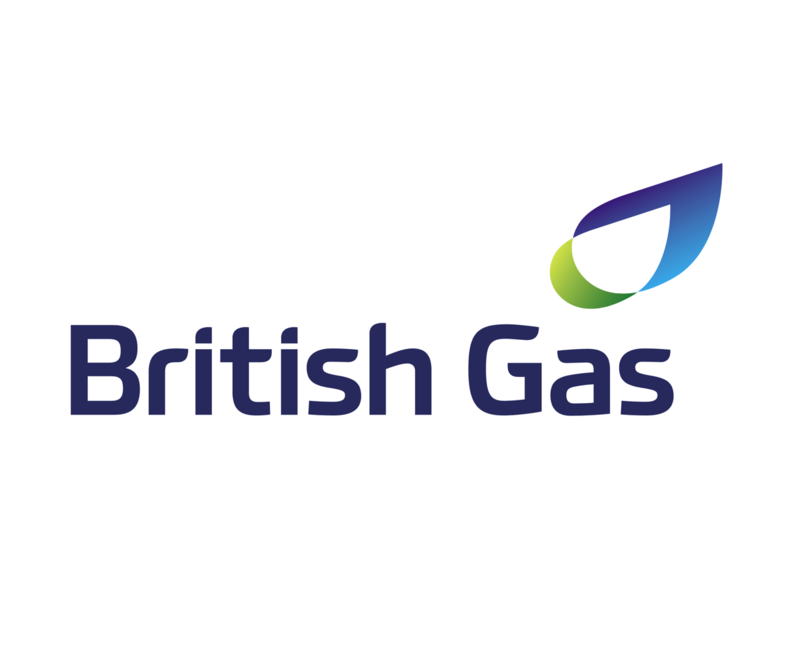 The serving and ex-service community may encounter a unique combination of issues that can place them in a particularly vulnerable position with their gas and electricity. This article looks at some of some of the support available and key considerations for ex-service personnel. 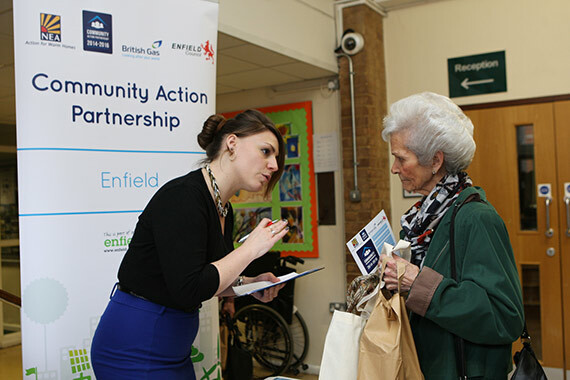 The CAP project supported community stakeholders tackling fuel poverty across eight key localities; Cardiff, Enfield, Barking and Dagenham, Liverpool, Greater Manchester, Northamptonshire, Walsall and the north east. 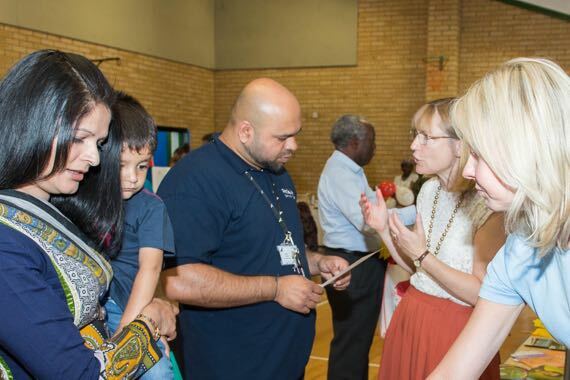 Each area faced its own unique challenges requiring varied solutions, so we used our experience to design an innovative community action support framework that could be adapted for any community to help tackle the root causes and alleviate the symptoms of fuel poverty. Click the map for more about each region, or see details on the CAP around the UK page. 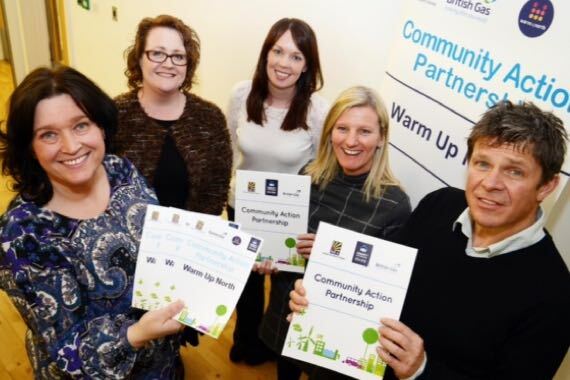 Within each region CAP worked closely with community stakeholders, organisations, and institutions to provide a range of flexible support and assistive services including strategy, insight, guidance and training to help stakeholders and authorities deliver sustainable fuel poverty tackling initiatives in their locality. These initiatives, started with the assistance of CAP, will aim to prove sustainable in the communities the target. The long term goal is that these regions share their knowledge, as they develop, touching those who are fuel poor and reducing their numbers. What Outcomes Did CAP Produce? Achieving outputs is a valuable measure of a project’s journey towards its overall objectives. 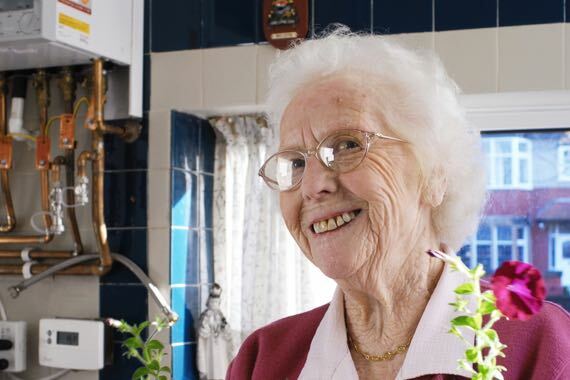 However, understanding the impact the programme has on householders, key partners and other stakeholders gives a much clearer view of the difference it has made. 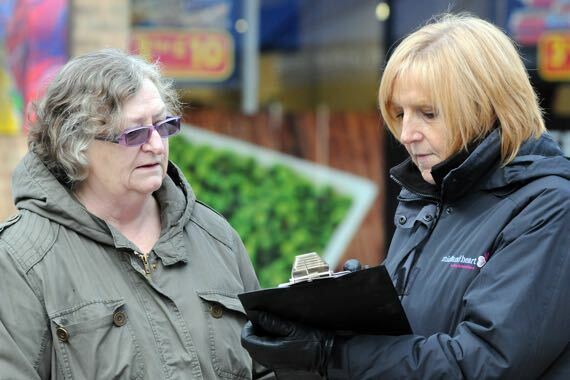 As part of the CAP programme, NEA has undertaken a comprehensive monitoring and evaluation programme which will provide valuable insight into the difference a programme such as CAP can make as well as feedback from partners and stakeholders which we expect will help us in the future to shape similar community-based programmes. The key results of the monitoring and evaluation programme will be posted here in the summer 2016. 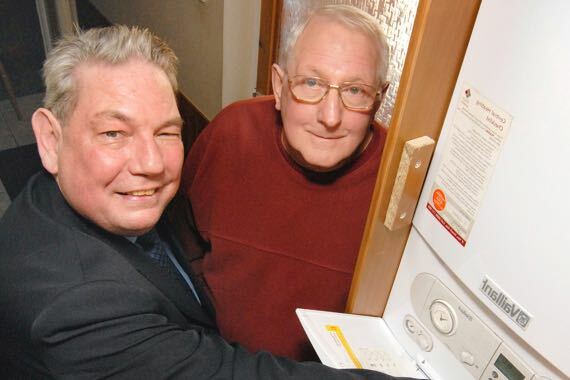 As a community stakeholder, planning and implementing initiatives to tackle fuel poverty can seem challenging. We can help. 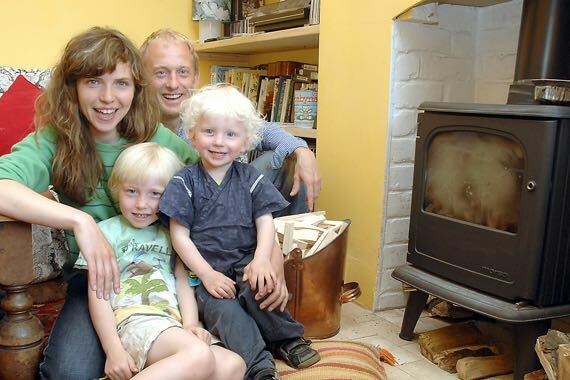 Our resource hub can help community stakeholders at any level overcome these challenges and deliver their own successful, sustainable community initiatives on fuel poverty.